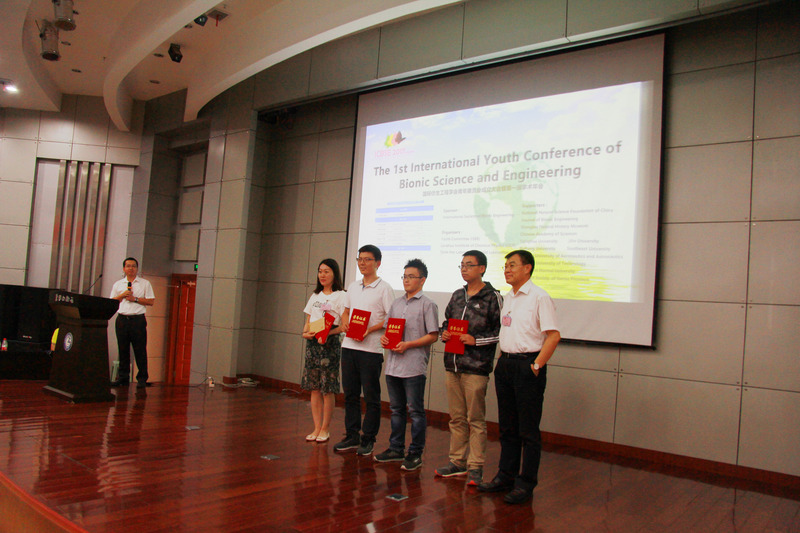 The 1st International Youth Conference of Bionic Science and Engineering (ICBSE2017) was held in Lanzhou, China on July 28-31, 2017. 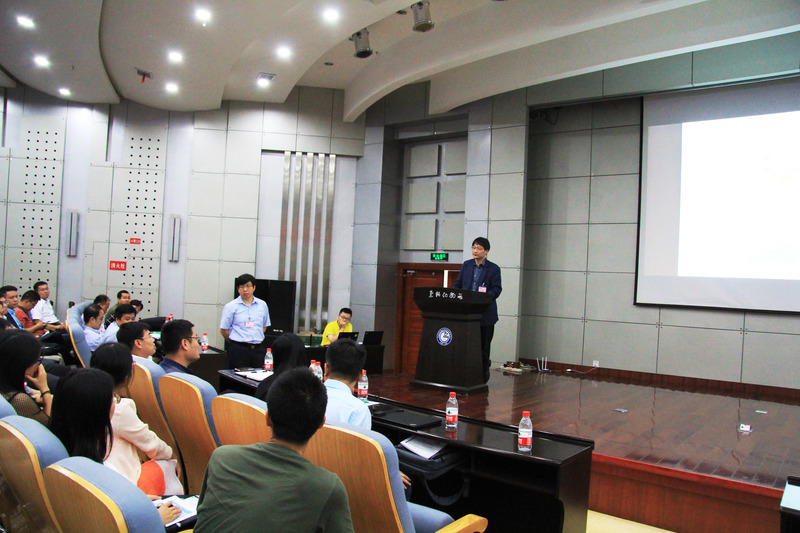 The conference was organized by the International Society of Bionic Engineering (ISBE) and sponsored by Lanzhou Institute of Chemical Physics (LICP), Chinese Academy of Science. The honorary chair of the conference was Julian Vincent, the President of ISBE and professor of University of Oxford (UK). 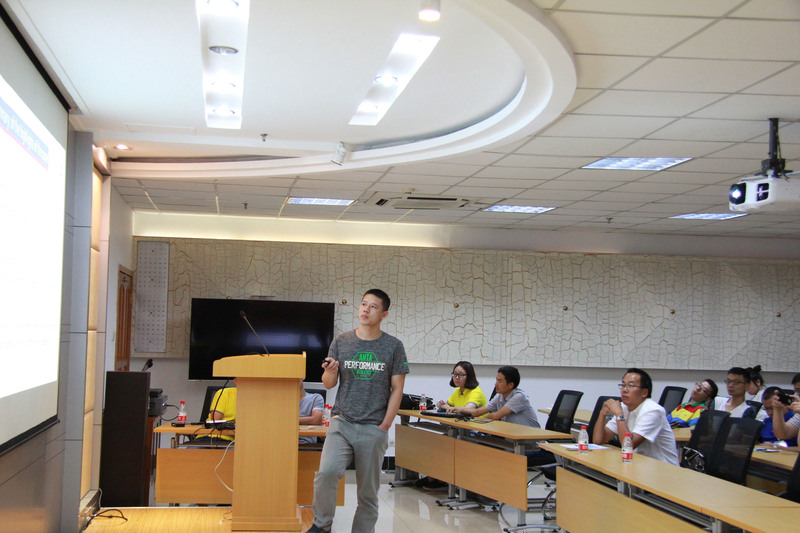 The academic chairs of the conference were Academician Luquan Ren from Jilin University and Academician Weimin Liu from LICP. 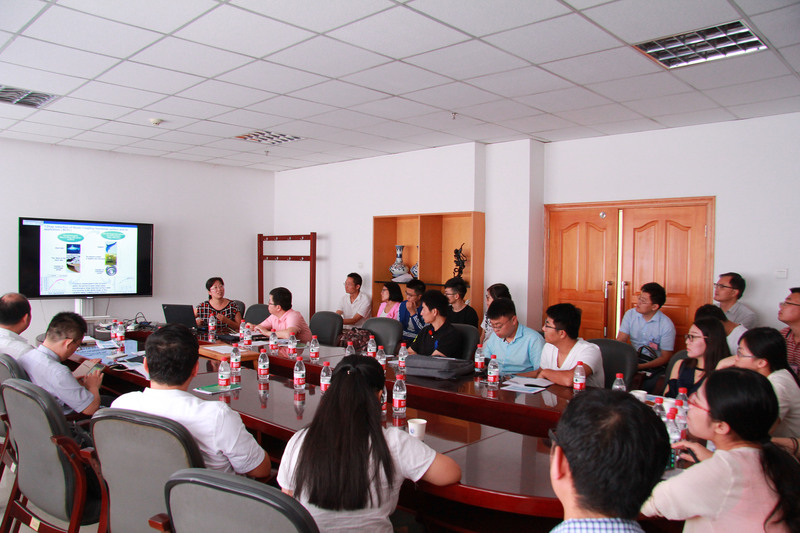 The Conference got the support from the National Natural Science Foundation of China. The Youth Commission of ISBE was established in December, 2016 to unite young members of the Society, and promote academic communication, scientific research as well as talents and training in Bionic Engineering. Nearly 200 representatives from more than 50 research institutes attended the conference. 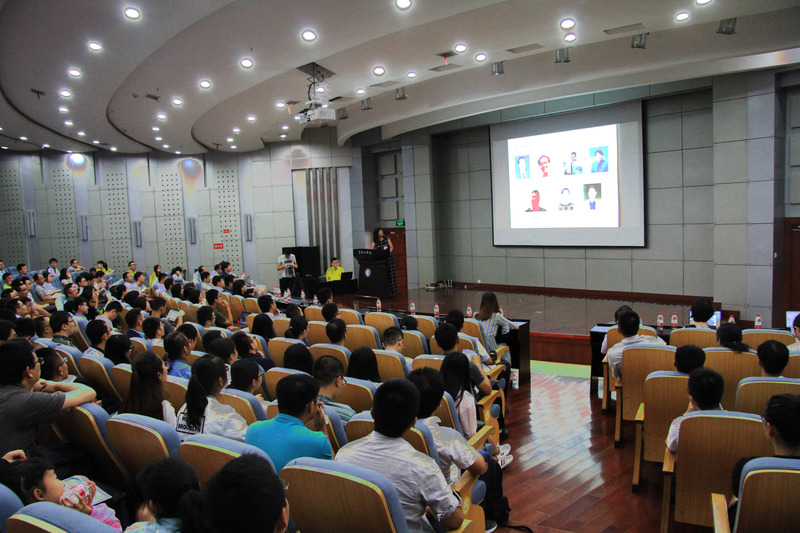 They showed their latest academic achievements on biological interface and functionalization, biomimetic materials, biomimetic structures and mechanics, artificial intelligence and sensors, biomimetic engineering. 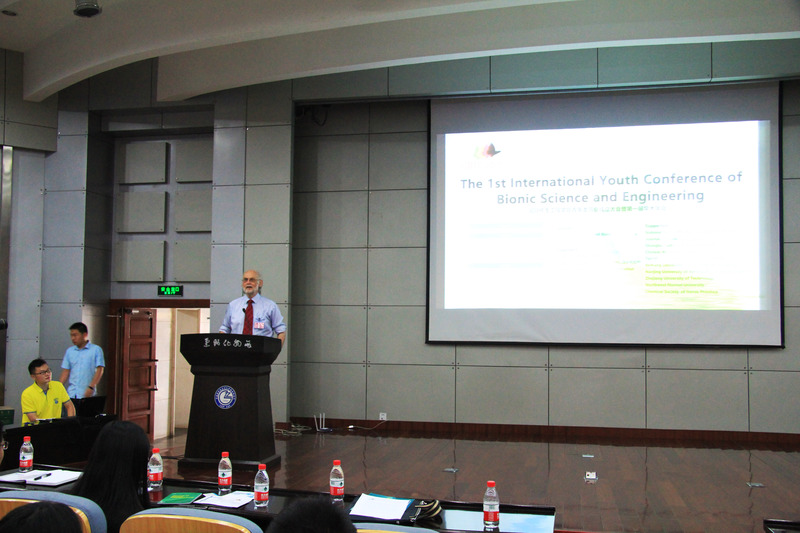 During the opening ceremony, the General Secretary of ISBE Youth Commission, Prof. Limei Tian from Jilin University introduced the basic condition and work plan of the ISBE Youth Commission. The great success of ICBSE 2017 not only promoted the academic exchange and cooperation among young scholars, but also enhanced their cohesion and creativity. It would greatly push forward the development of bionic engineering worldwide.